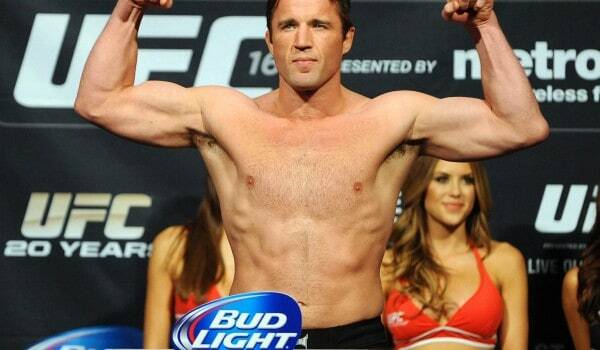 Following his recently failed drug test, 37 year old Chael Sonnen has officially retired from mixed martial arts. Yesterday it was announced that Sonnen had failed a drug test for banned substances (Anastrozole and Clomiphene,) which are both commonly used to treat hypogonadism, which Sonnen claims to suffer from. 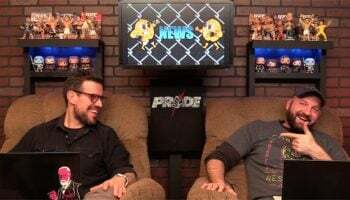 Despite claims from Sonnen that he would appeal the failed test, he would instead announce retirement on “UFC Tonight” saying his health has to come first. The former Division I All-American wrestler will retire with an official MMA record of 28-14-1, challenging for UFC gold on three separate occasions in two weight classes.